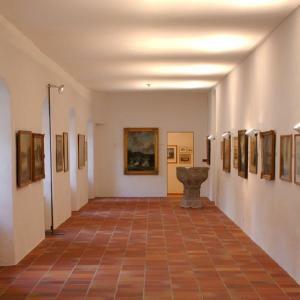 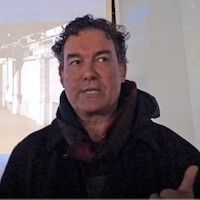 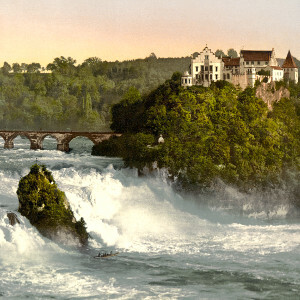 Peter Mettler's Rhine Falls collection at the Paradies convent. 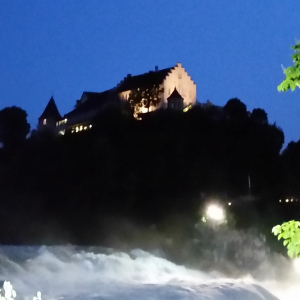 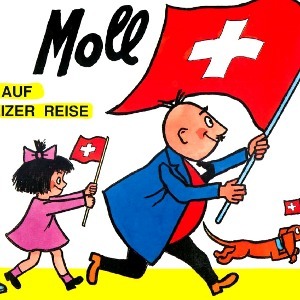 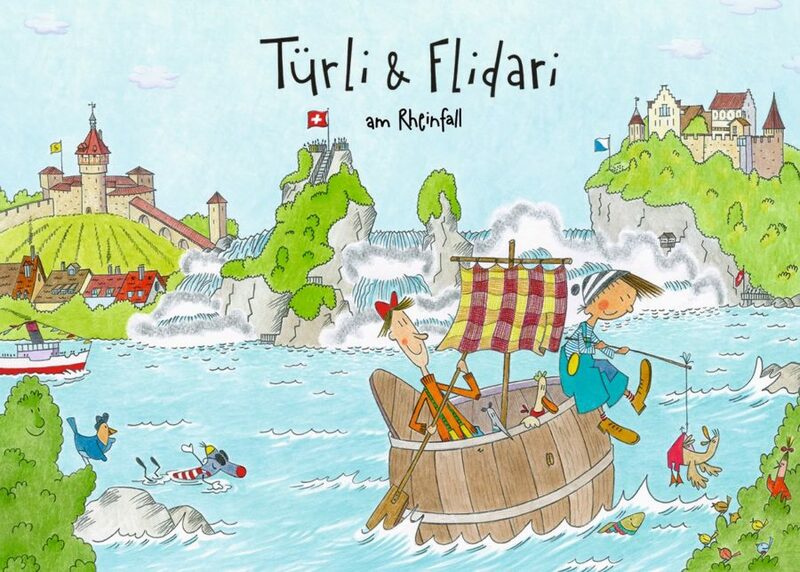 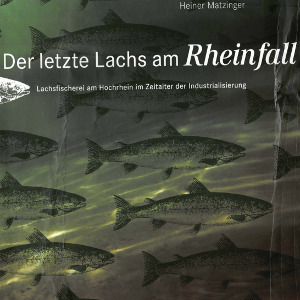 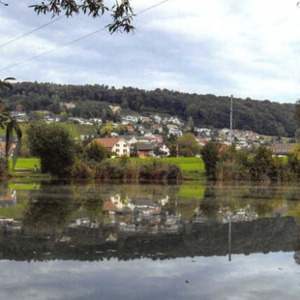 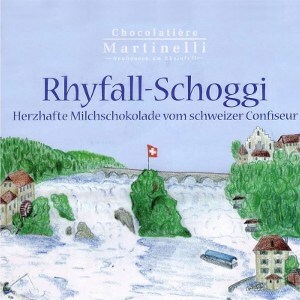 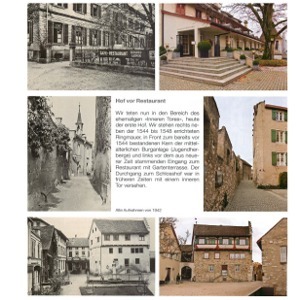 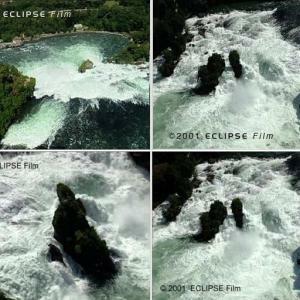 Photos of the rheinfalls by the photographer Reto Schlatter. 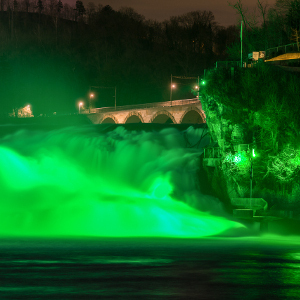 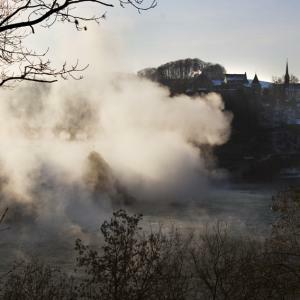 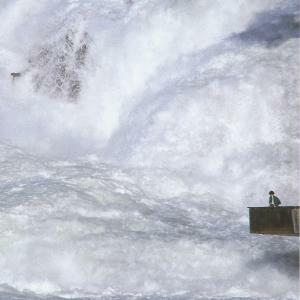 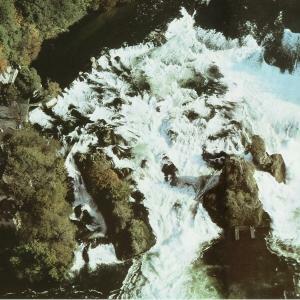 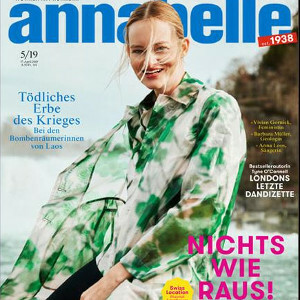 Photo of the rheinfalls by the photographer Dieter Amsler. 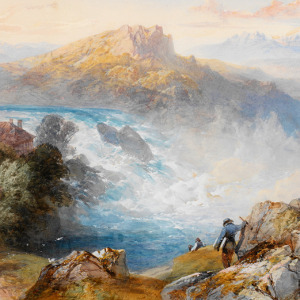 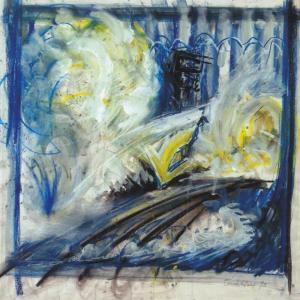 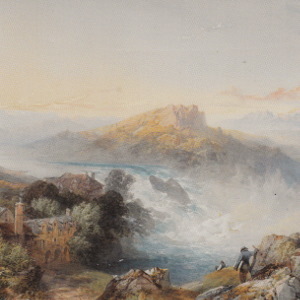 Painting by Immanuel Labhard from the Wyser collection from GF. 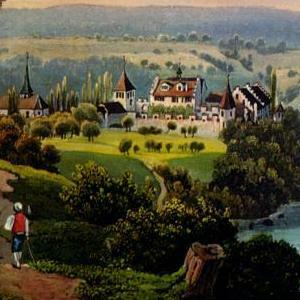 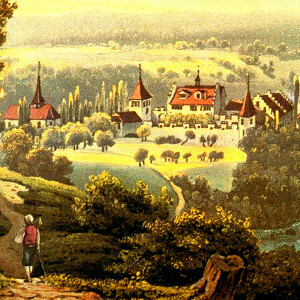 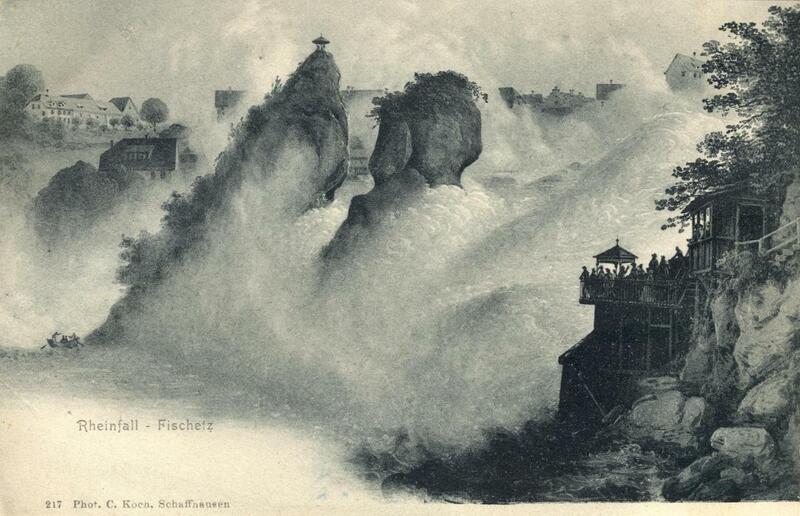 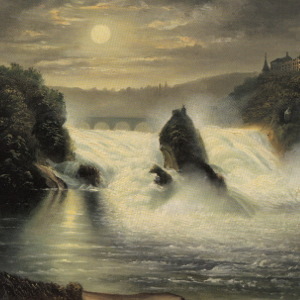 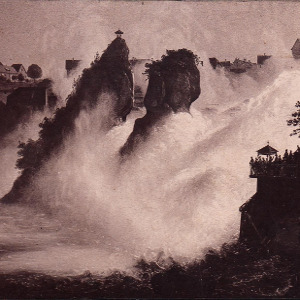 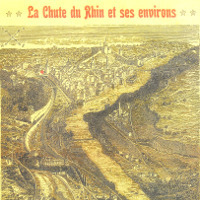 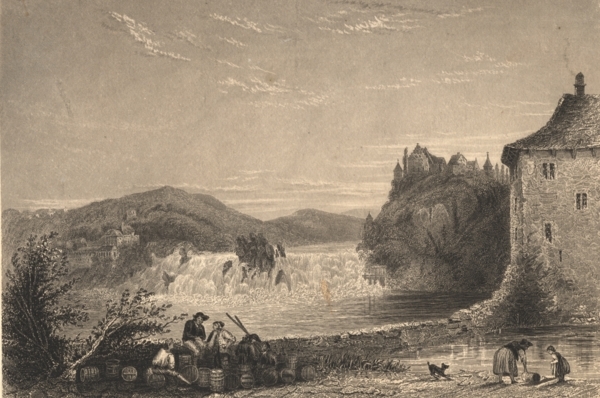 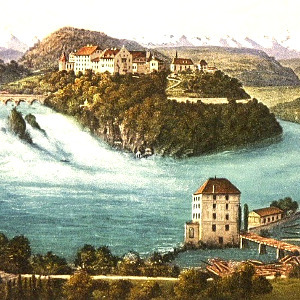 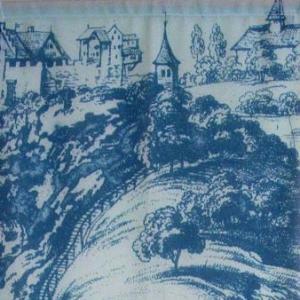 A postcard from the beginning of the 20. century showing the rhine falls. 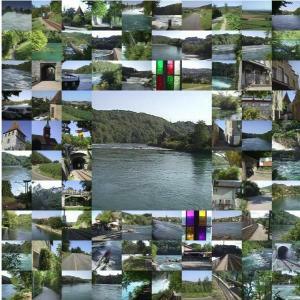 Photo mosaic. 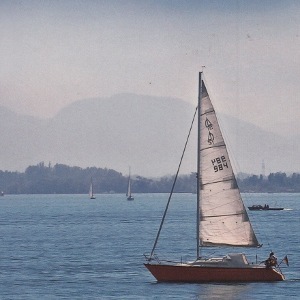 A bit unusual because of usual subjects. 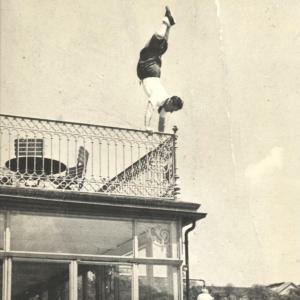 Handstand of the swiss competitive gymnast Siegbert Bader at the rheinfalls. 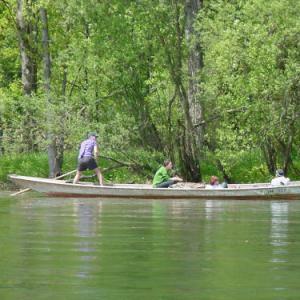 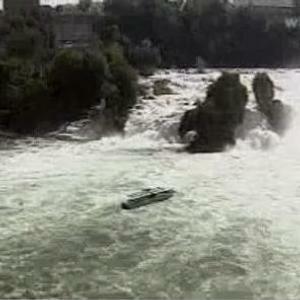 Photo of the rheinfall rock and boat using Tele. 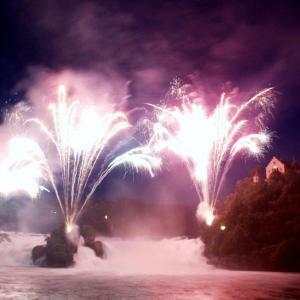 Movie clip from the TV broadcast Festive events along the rhein. 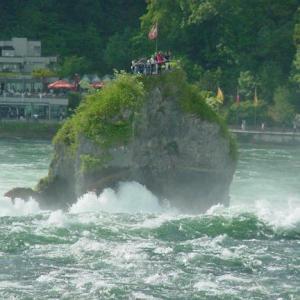 Magic point rheinfall. 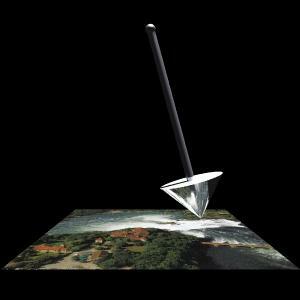 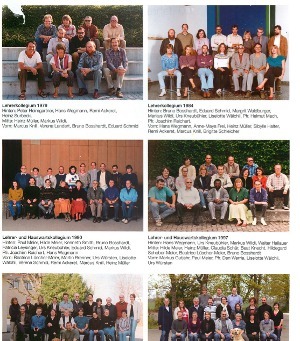 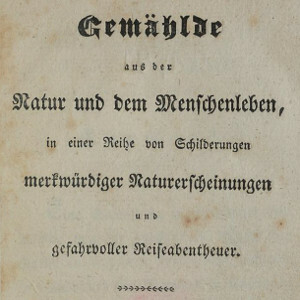 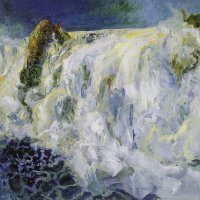 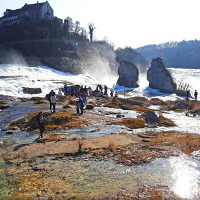 Is the rheinfall a cosmo-telluristic place? 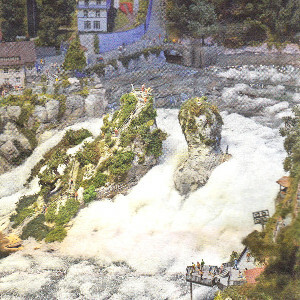 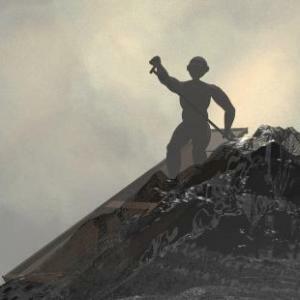 3D relief of the rheinfall area. 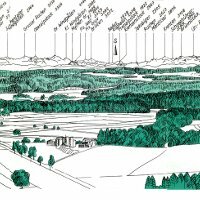 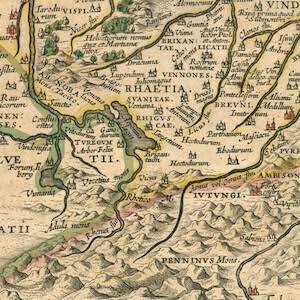 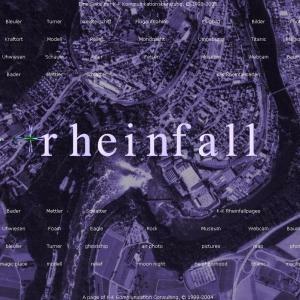 Navigation and coordinates around the rheinfall basin. 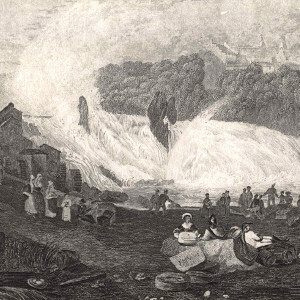 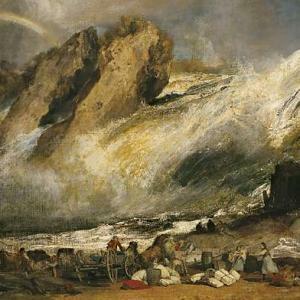 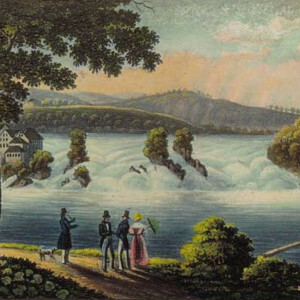 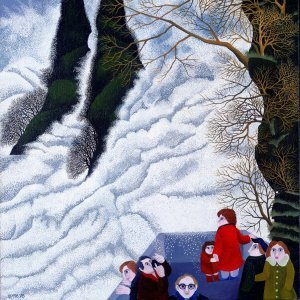 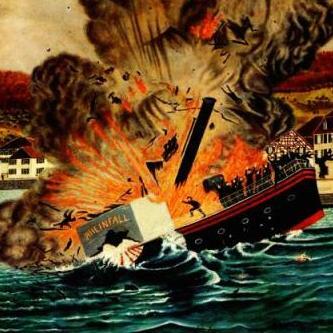 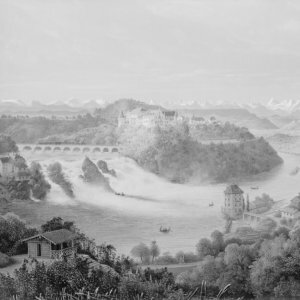 Painting of Adolf Dietrich showing the sinking of the steam boat Rheinfall. 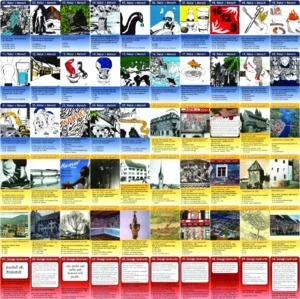 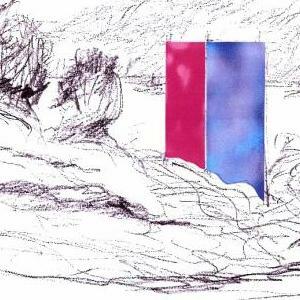 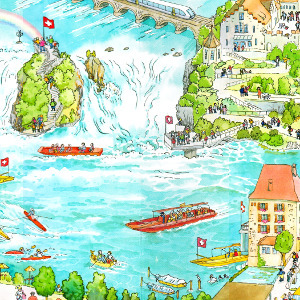 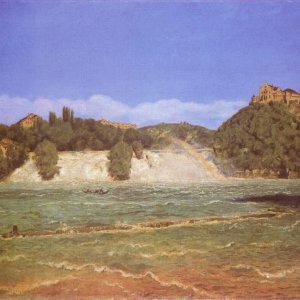 Sketches by Tisserand of the art project Magicpack at the Rheinfalls. 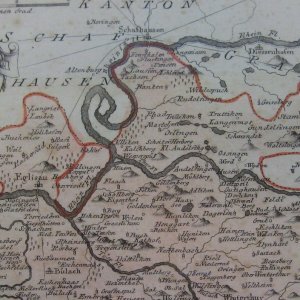 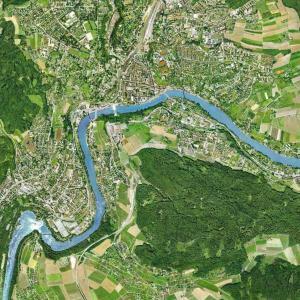 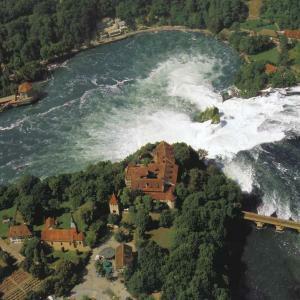 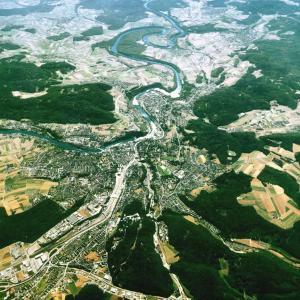 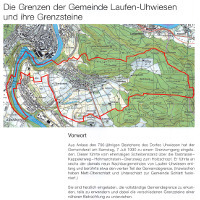 Satellite photo of the rheinfall region. 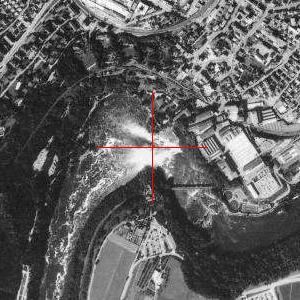 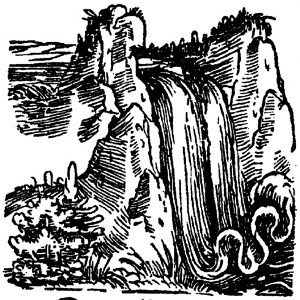 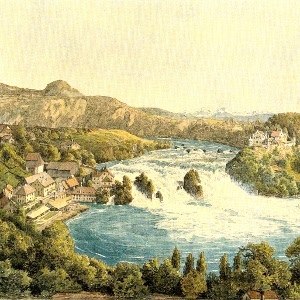 Aereal image of the rheinfall. 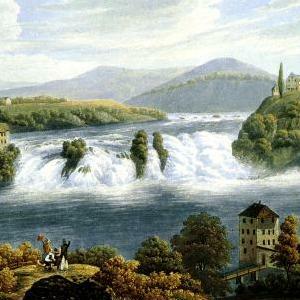 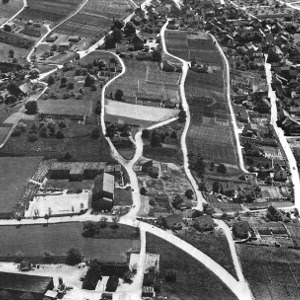 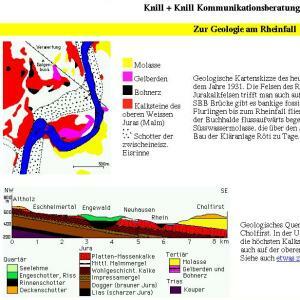 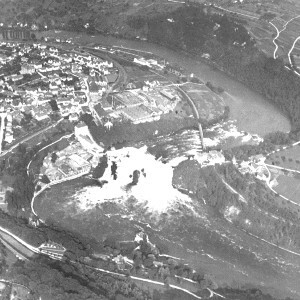 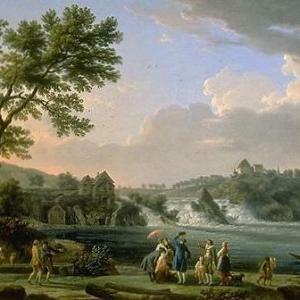 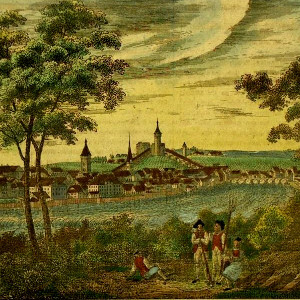 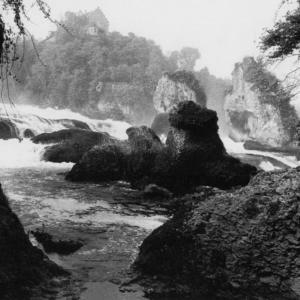 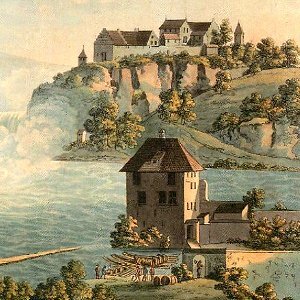 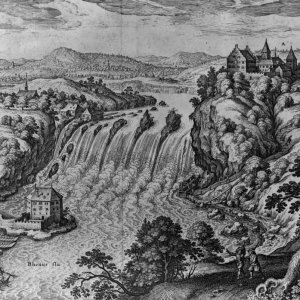 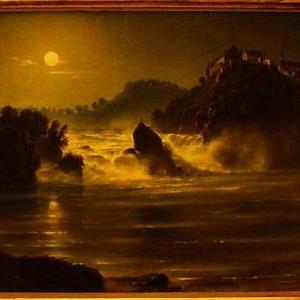 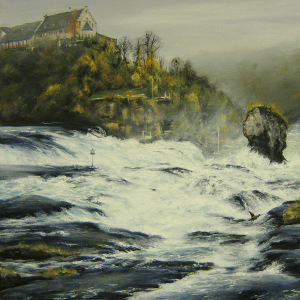 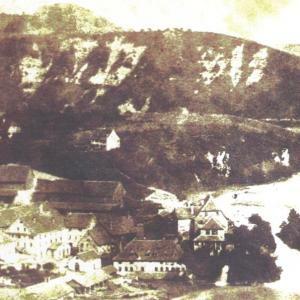 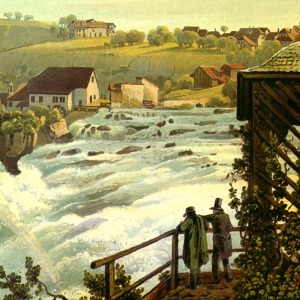 Old picture of rheinfall with rheinfall rock. 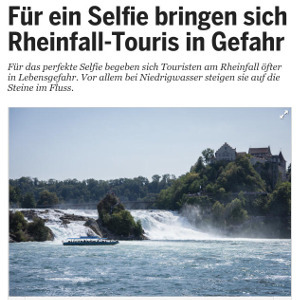 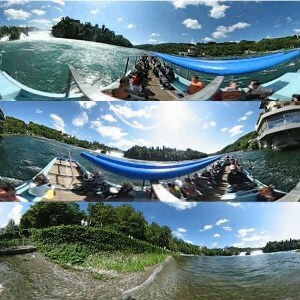 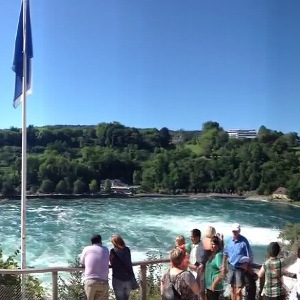 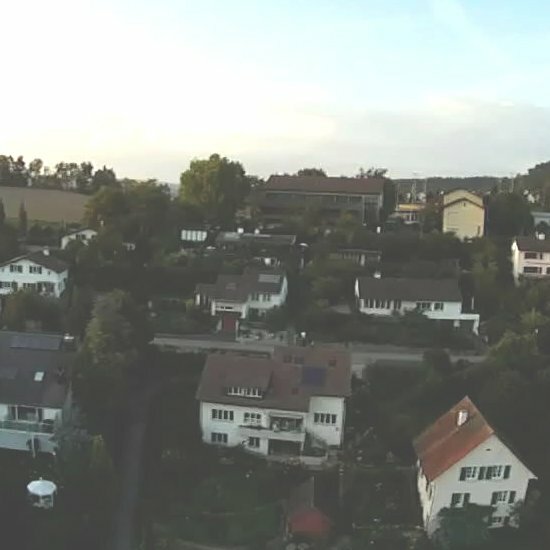 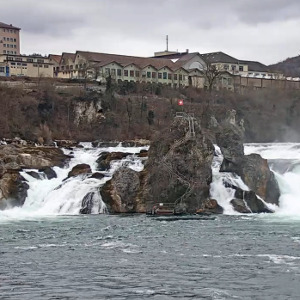 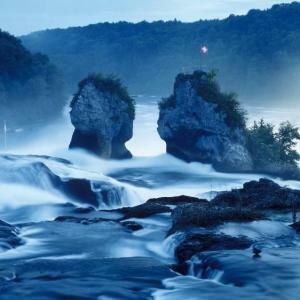 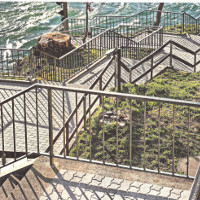 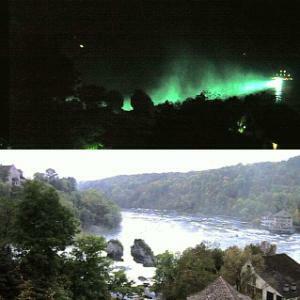 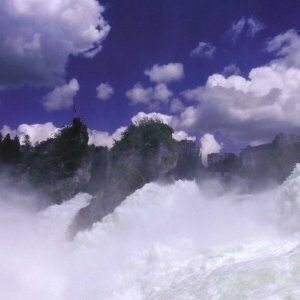 Web cameras of the rheinfall. 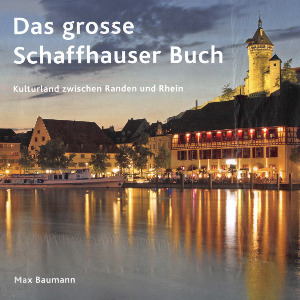 Images of the photographer Max Baumann. 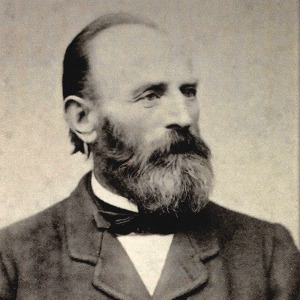 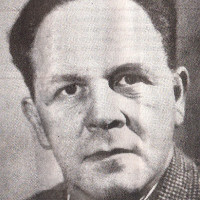 Photo of the photographer Max Baumann. 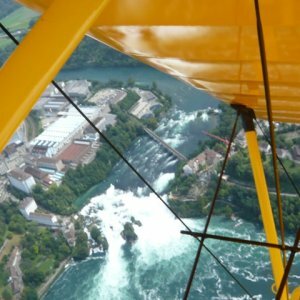 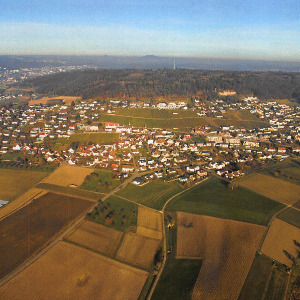 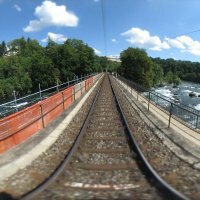 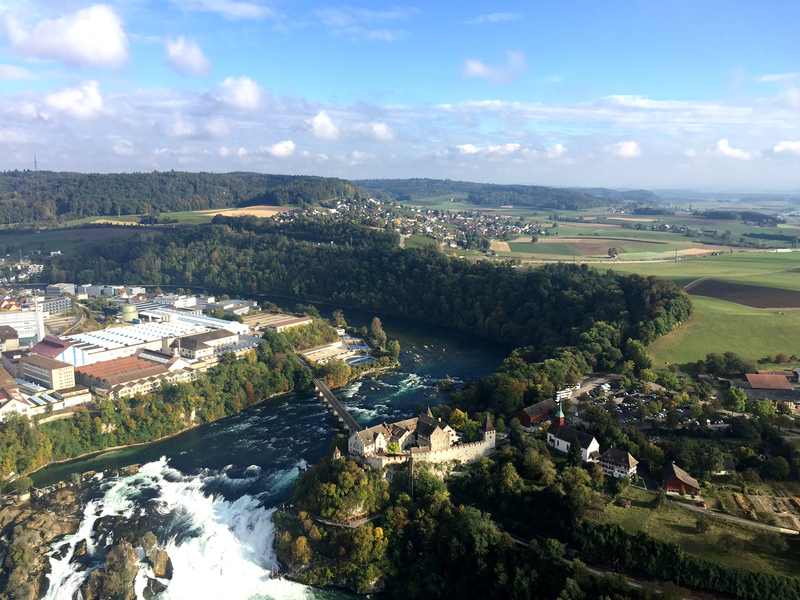 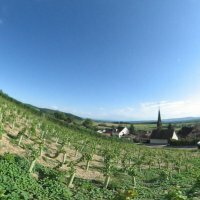 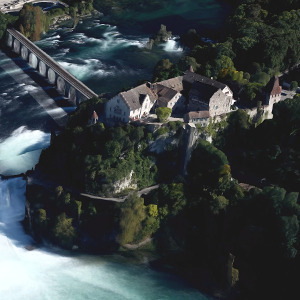 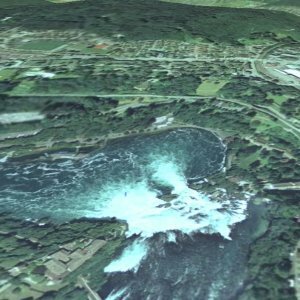 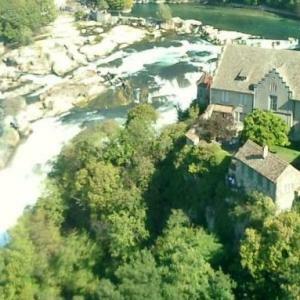 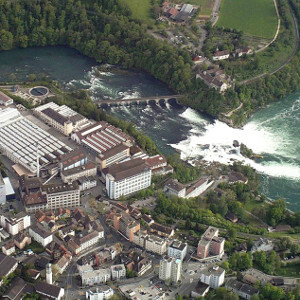 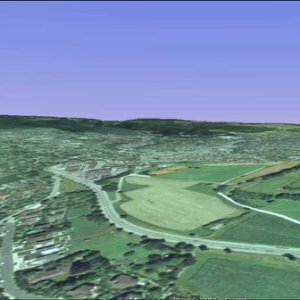 Flight over the rheinfalls with google earth.